I can’t get a video to start. What should I do? Go here and check to see if your browser is compatible with HTML5 video. If your browser is not compatible you will need to upgrade your browser. Upgrading your browser ensures you are using a faster and more secure web browser. Is there a certain internet browser or other software I should use to take the course? 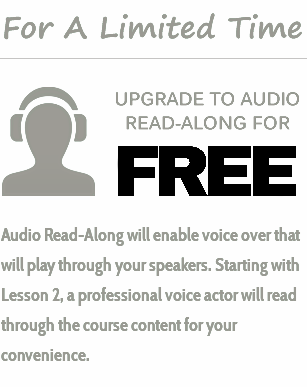 Do I have to complete the course in a certain amount of time? Will I have to take a big test at the end of the course? I took a defensive driving course last year. Can I take it again?